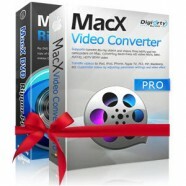 Categories: Backup & Recovery, Mac OS, Mobile Utilities. Tag: Aiseesoft. 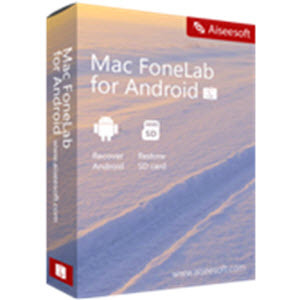 Aiseesoft Mac FoneLab for Android is the best utility to recover deleted or lost Android files for Mac users. It can recover your deleted or lost text files (contacts, text messages, messages attachments and call history) from a broken, crashed or smashed Android phone. Also it can retrieve your lost media files (photos, music, videos and documents) from Android device after virus attacking or upgrading. Fully compatible with Samsung, HTC, Sony, etc., it enables you to download recovered files from Android phones/tablets and SD card on Mac OS X for backup. You can recover deleted contacts in details. You can get back the name, phone number, job title, email, etc. 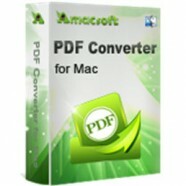 involved in each contact and save them in VCF/CSV/HTML formats on your Mac. This software allows you to retrieve deleted text messages from Android quickly. You can view the sent and received content with the exact date, sender and receiver. Apart from text content, you can also find back your messaging attachments included in your deleted or lost text messages on Android, like images, videos, audio files, etc. 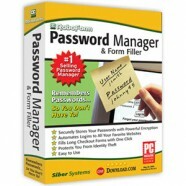 With this software, you can easily get back your important call logs. You can get back the exact phone number, name, calling date, calling type and duration time. You can selectively recover deleted photos from Android phone. No matter the gallery or picture library, you are able to restore the picture or photos optionally with one click. 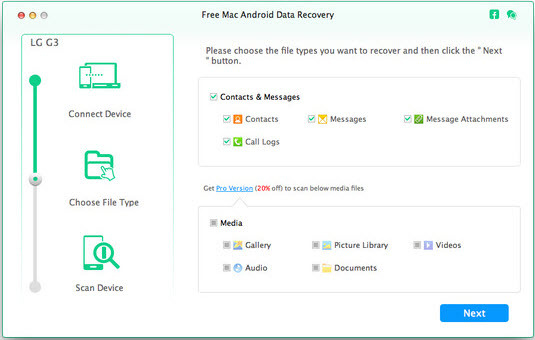 It allows you to recover Android audio files on Mac. With this best recovery tool, you can find back your favorite songs and voice memos on your Android phone. No matter you lose your recorded videos, or delete YouTube downloaded videos; you can retrieve them from your Android phone/tablets or SD card to your Mac. Are you at a loss because of the deleted notes on your Android Phone? This software will help you to find the notes back and you can also follow the notes to continue your plan. Still worry about the lost documents stored in your Samsung GALAXY S6? Now, you can relieve from it by getting back your lost documents on your Mac.